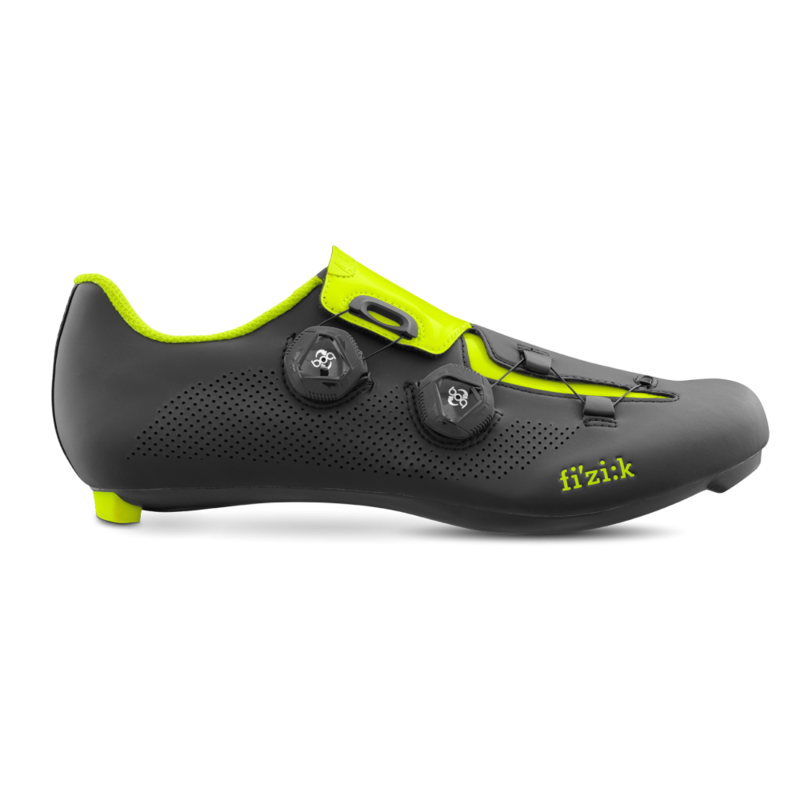 R4B Uomo: fi’zi:k’s range of road cycling shoes is developed in collaboration with leading professional cyclists and used to great effect by WorldTour, Olympic and World Championship riders. 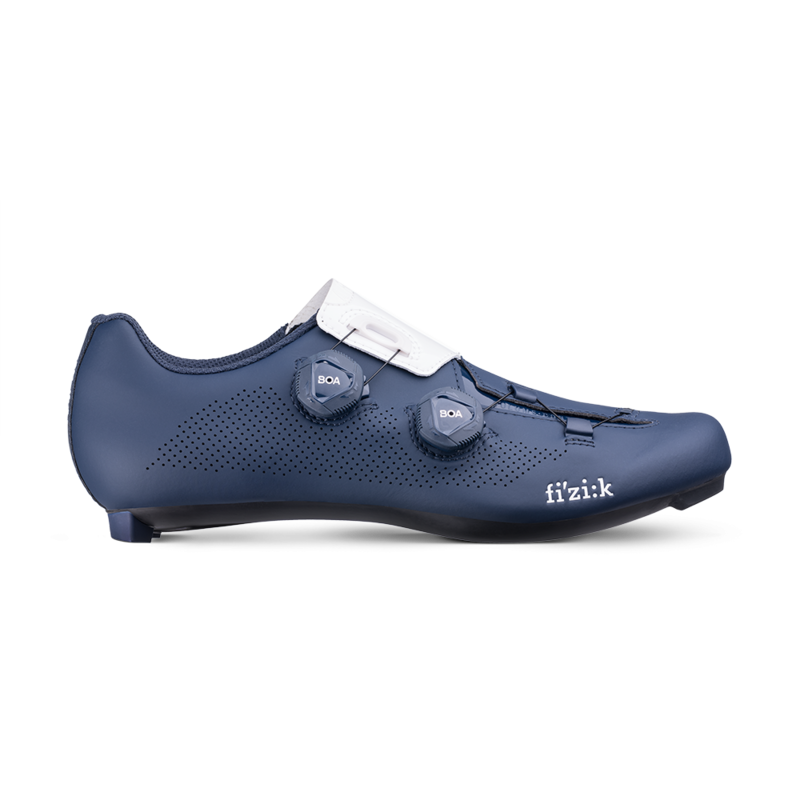 With Dynamic Arch Support technology’s structure and the Increased Volume Control system, which shapes the whole shoe’s upper directly around the foot’s profile, Infinito R1 fits any rider precisely, easily and comfortably. 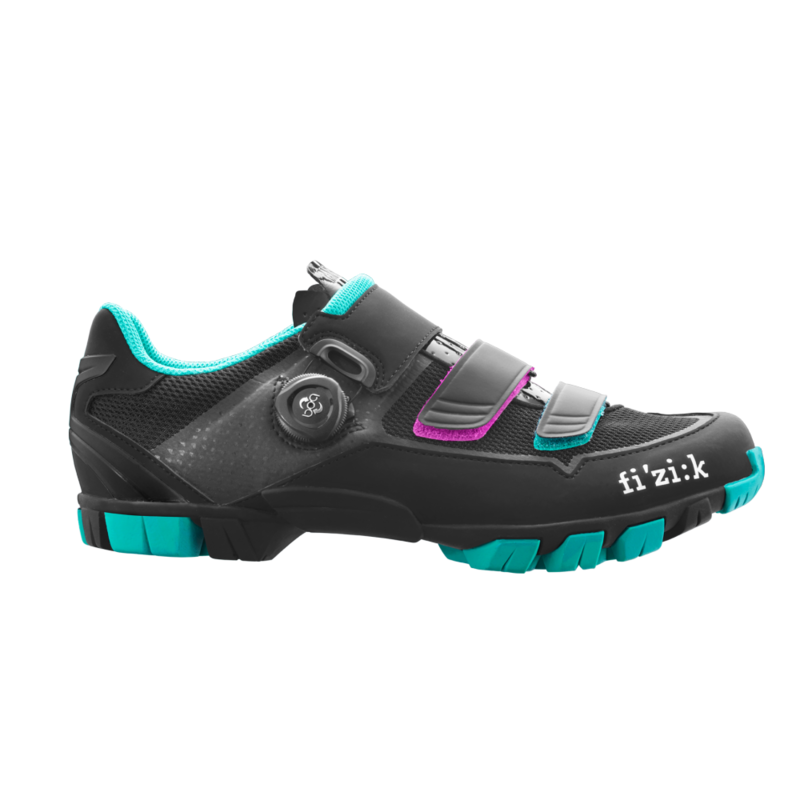 R4B Donna: fi’zi:k’s range of road cycling shoes is developed in collaboration with leading professional cyclists and used to great effect by WorldTour, Olympic and World Championship riders. 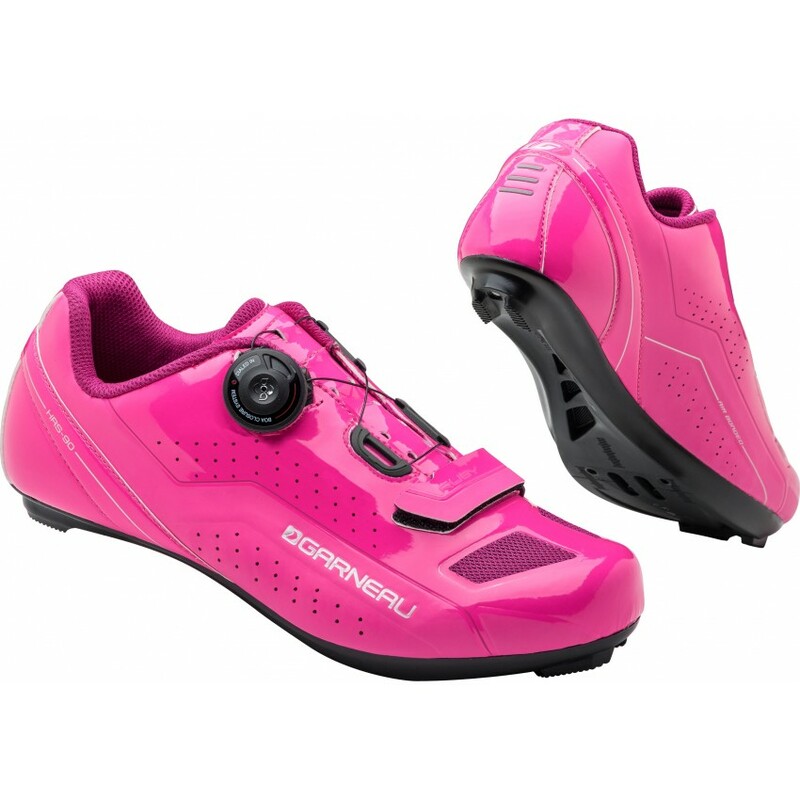 R5B Donna: fi’zi:k’s range of road cycling shoes is developed in collaboration with leading professional cyclists and used to great effect by WorldTour, Olympic and World Championship riders. M6B Donna offers a superior blend of comfort and fit, power transfer, light weight, and trail-tough resilience. It features a tough rubber outsole combined with a carbon reinforced Nylon midsole – giving stiffness for ultimate power transfer, superior grip and protection from the trail. 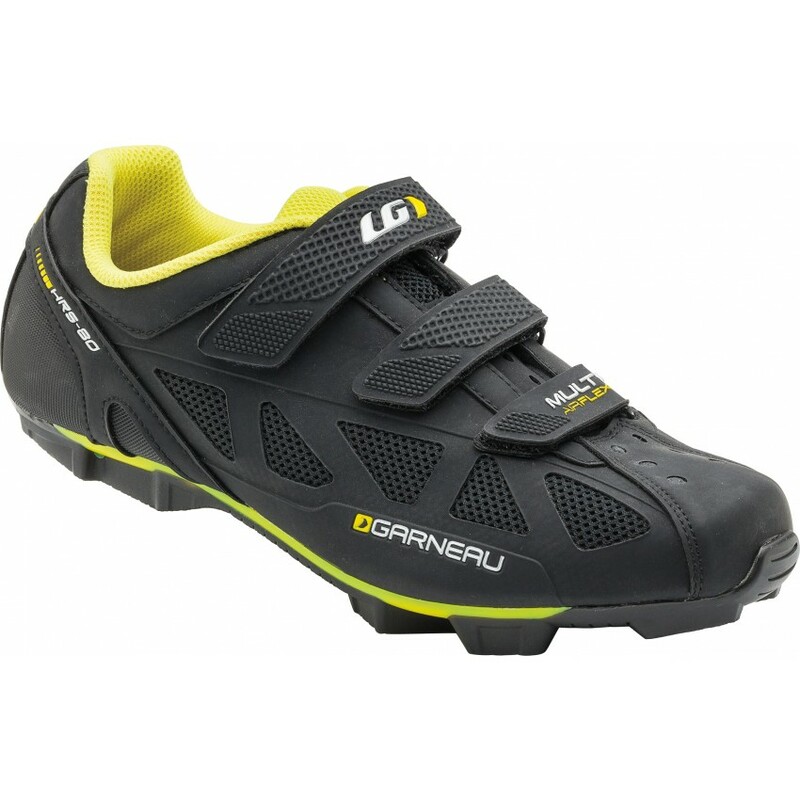 Garneau won the prestigious Eurobike award for the X-Comfort Zone technology featured in this shoe. The Course Air Lite road cycling shoes are our lightest shoe yet. The Carbon HM X-Lite outsole with titanium inserts is ultra-light and rigid for better power transfer, and the 4.3 mm carbon platform brings your feet closer to the pedal for even more power. The most affordable among shoes equipped with a carbon outsole, the LS-100 II offers a precise Boa® micro-adjustment system and a super rigid frame for maximum performance. 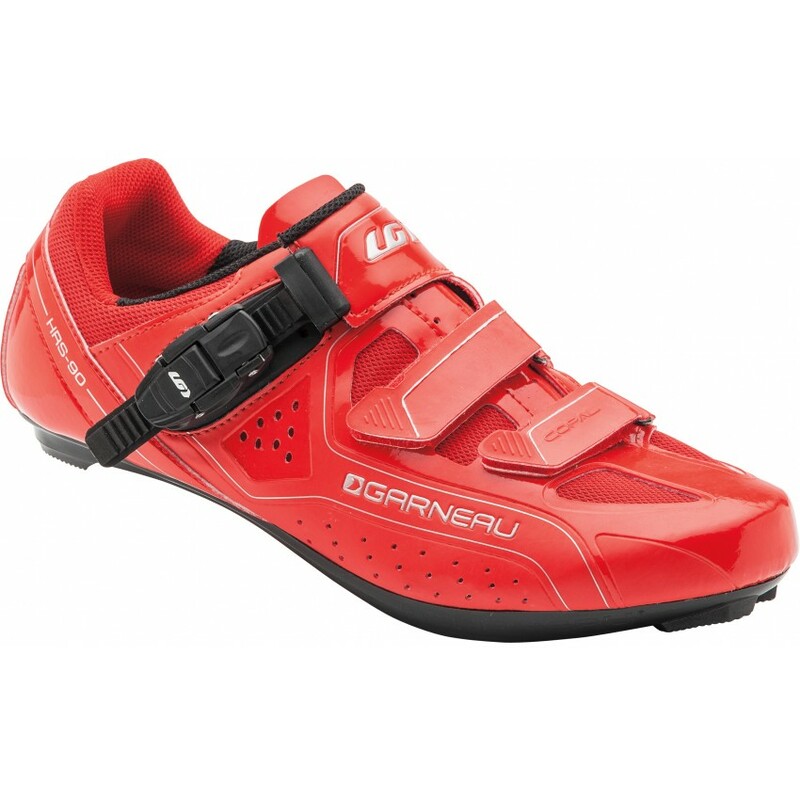 Bring some classic cycling style to your race day apparel in the Signature 84 Cycling Shoes. Inspired by Louis Garneau's shoes in the 84 Olympics, these kicks, despite their timeless lace-up appearance, have plenty of modern features to help you perform on race day. 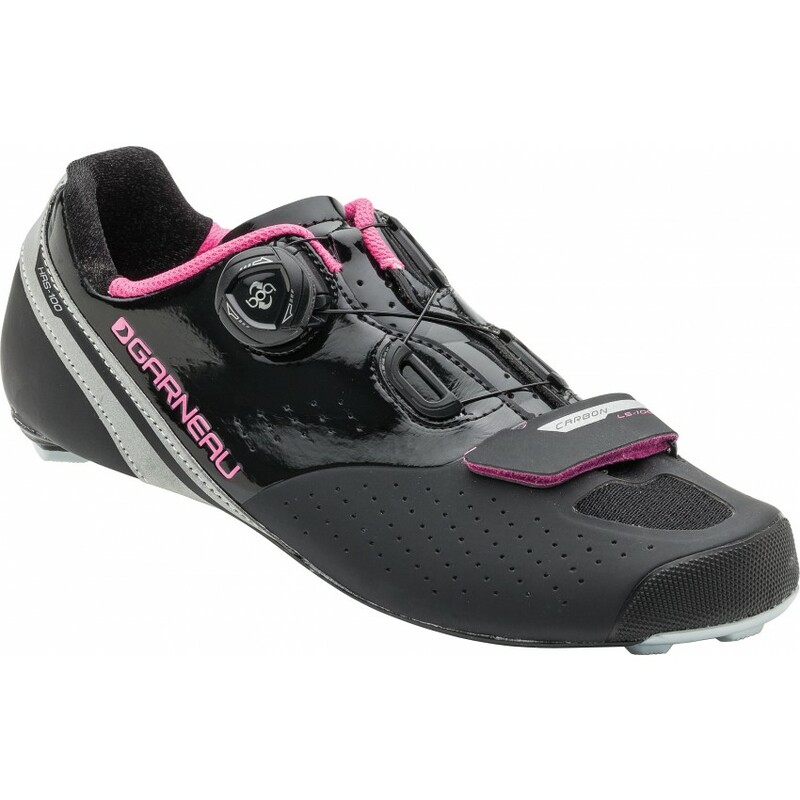 Tough and technical without breaking the bank, the Copal Cycling Shoes deliver great performance and excellent value. The innovative thermobonded upper is seamless, for reduced drag and the elimination of painful pinching points, while the engineered leather and mesh materials provide plenty of comfort and breathability. If you're searching for a great value pair of clip-ins that won't let you down, the Chrome Cycling Shoes are for you. Modern technology meets classic style in the L.A. 84 Cycling Shoes. With a traditional lace-up construction you could be forgiven for thinking these shoes are short on technical performance - fortunately below the surface they're brimming with innovative features. 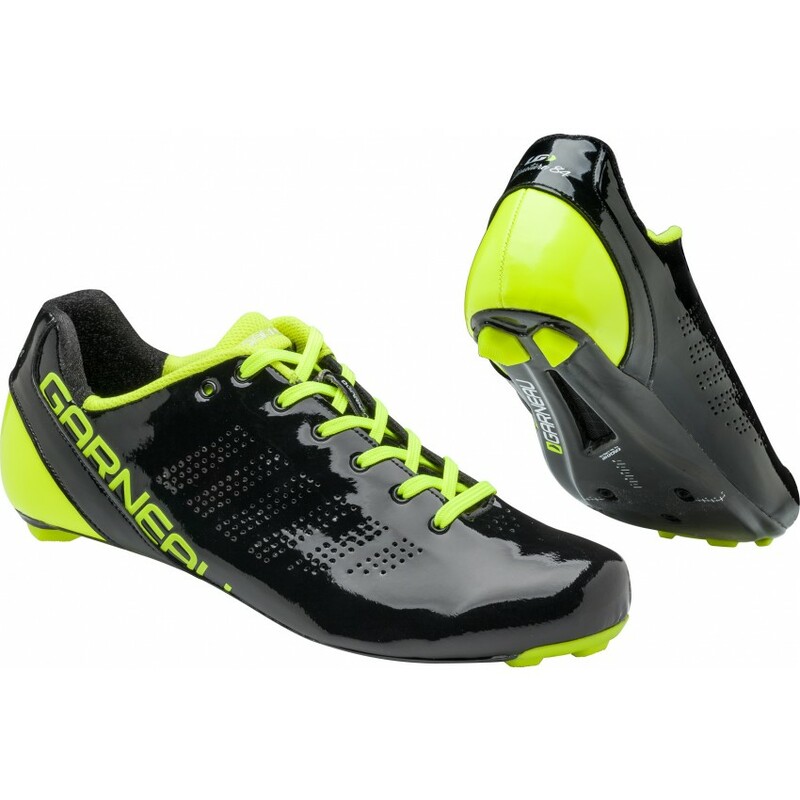 Here is a high-performance triathlon shoe designed to take you from the first to the second transition zone as fast as possible. The brand-new Tri X-Lite II is stiffer and its hook and loop fasteners won't loosen after 5 km of riding. 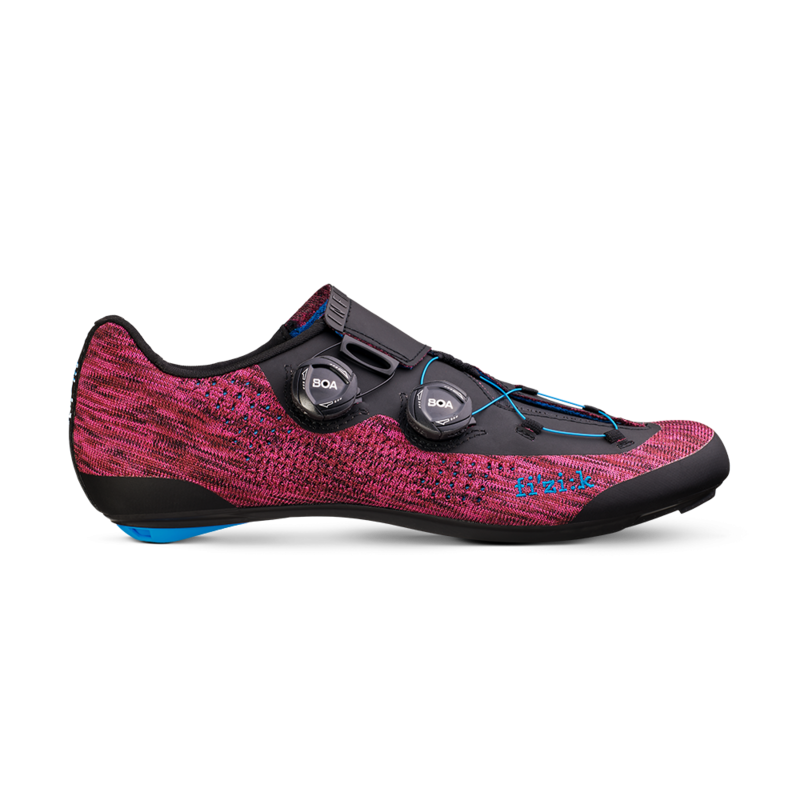 Everything that was given to our Course Air Lite road cycling shoe is now offered for the most demanding mountain bike and cyclocross riders. 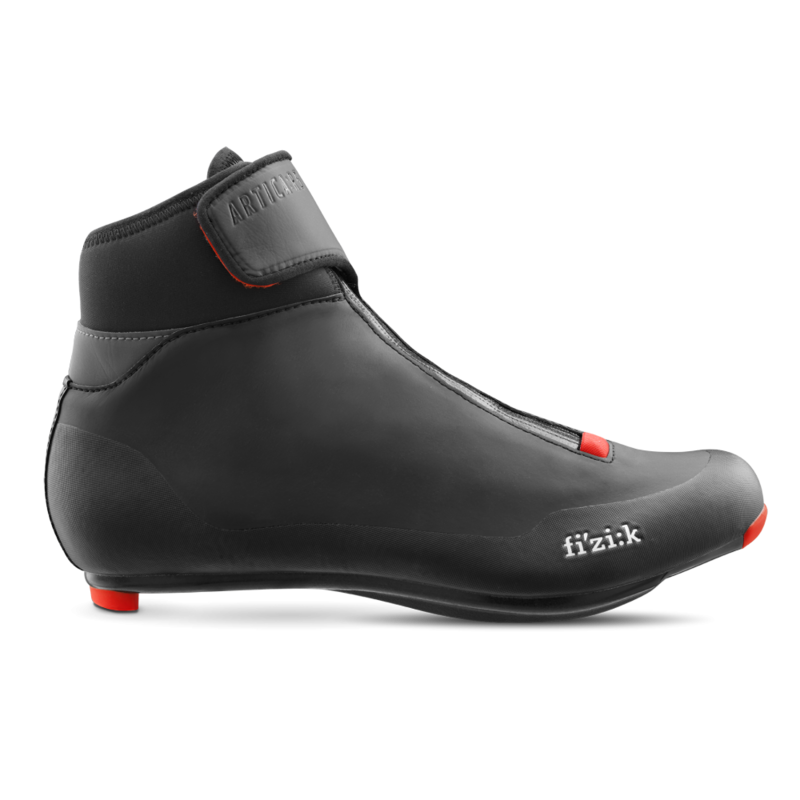 The versatile Multi Air Flex cycling shoes are perfect for all your riding needs, training, commuting or your weekend rides. The X-Comfort Zone creates a dynamic, non-constrictive fit for the foot’s natural toe splay, which improves power, reduces injuries, and creates unsurpassed comfort. 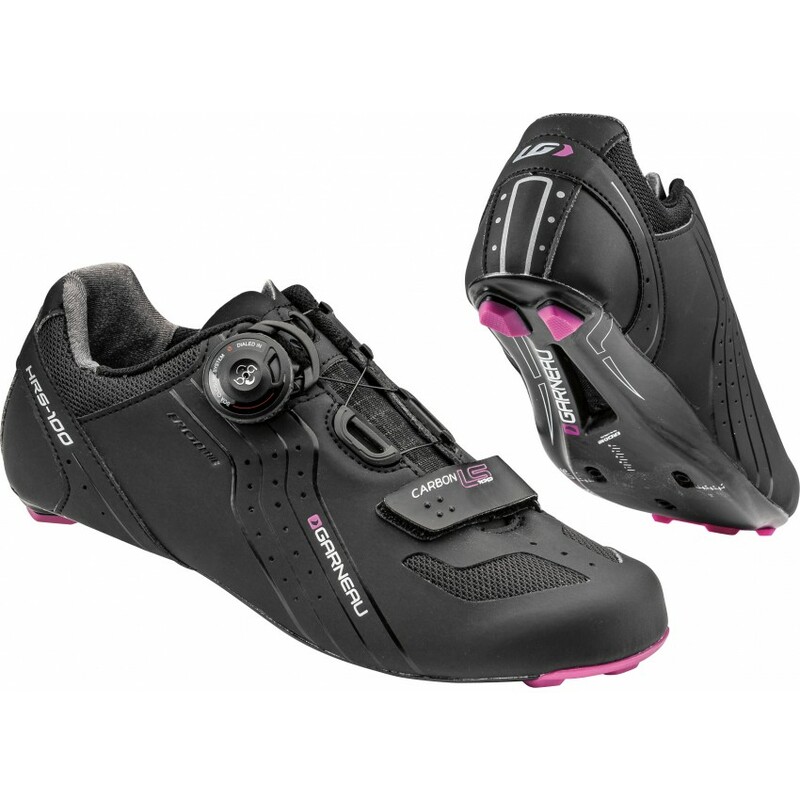 Reach peak performance in the Ruby Cycling Shoes - engineered to help you step it up a notch. 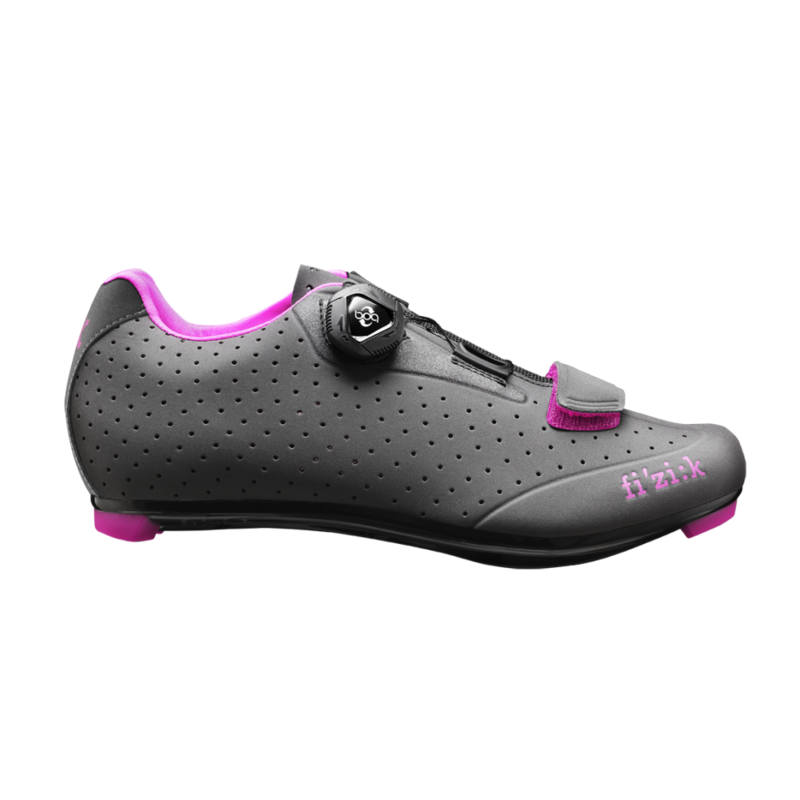 The Cristal Cycling Shoes have been specifically engineered for women looking to enhance their race results.